Today, I bought a croft. 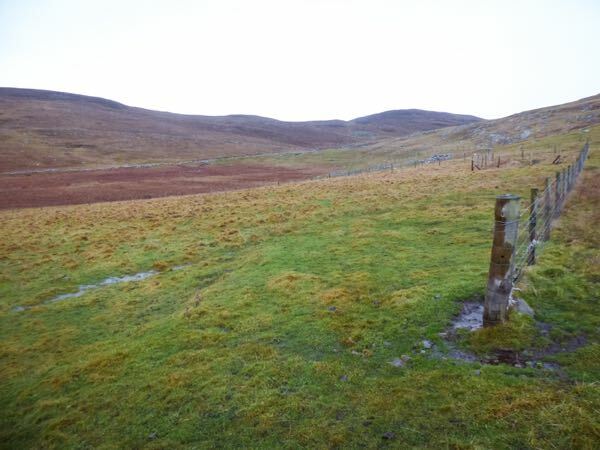 It is situate about 2.5 miles away from home, Thordale. We can ride over. 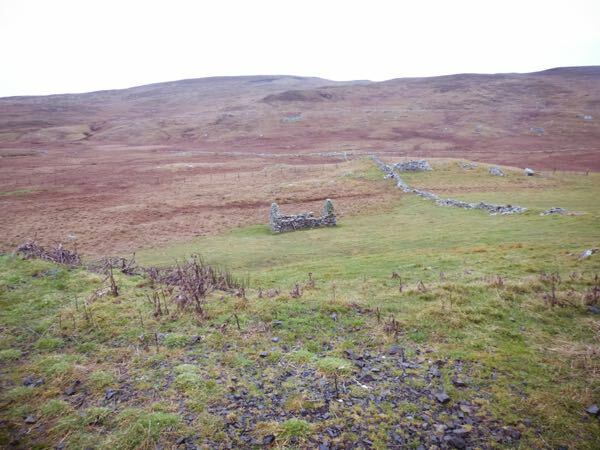 16.4 hectares (approximately 40 acres) of green meadow as well as hill pasture. The perfect combination with good fencing. There is a hay park. 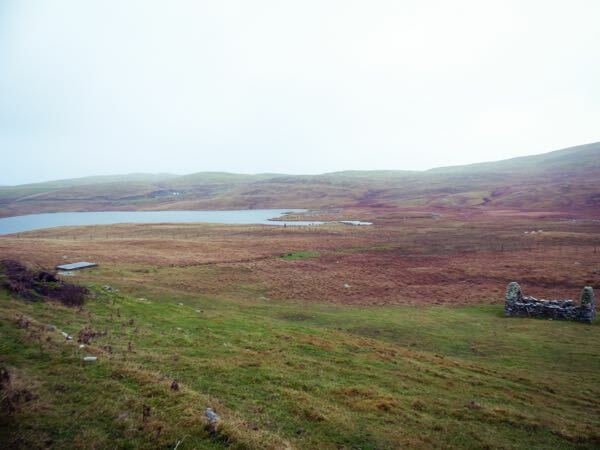 A park is a field, in Shetland. A little vegetable garden. Let’s not hold our breath on that one! 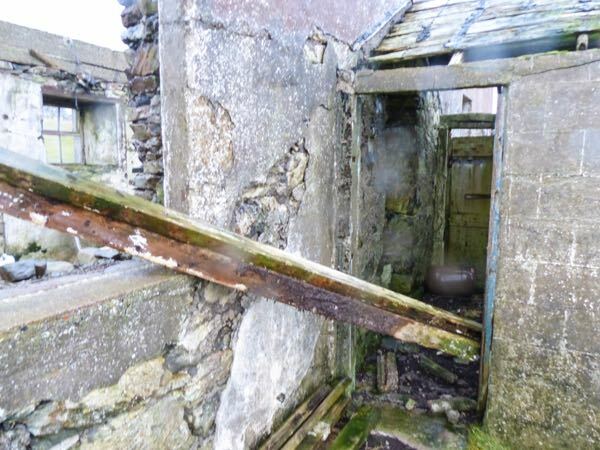 And a wonderful derelict croft house. I am totally in love with the whole place. As completed today, Daisy and I went round in the pouring rain. Hetja and Brá will be moved there next week, once the rain storms are over. They will stay in the green pasture until they are near term and then they will come home to foal. Efstur will be weaned. The time has come. The Minions will go over to the hill a bit later on. So, Daisy and I lugged wooden planks to block the entrance to the house. 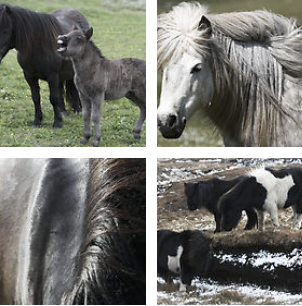 It is not a place for horses (or small curious Shetland ponies). I have this huge desire to live there. This would be the best long-room. OH wants to call this croft East Thordale but it will remain Liradale, which is perfect for obvious reasons. It is just what we all need. I can see myself making S’mores in my sleeping bag with Storm trying to help! Roll on summer! This entry was posted in MyShetland on December 19, 2016 by Frances. CONGRATULATIONS! 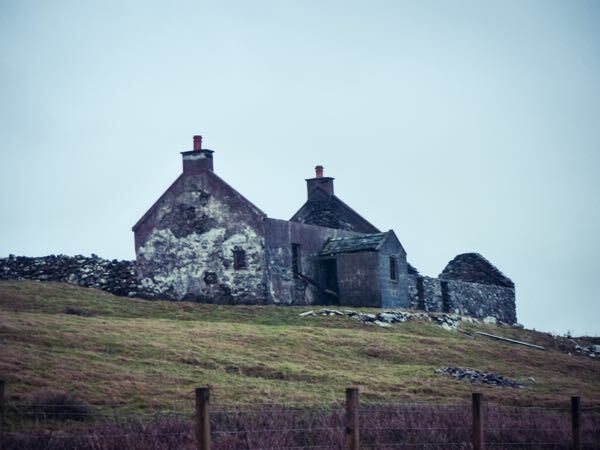 Lyradale is beautiful, magical, as is the croft – just the best Christmas present, right? Nah! No one has surveys here! lucky you, house looks lovely but big project. Oh how exciting!! Wonderful that you have so much more grass closer to home. 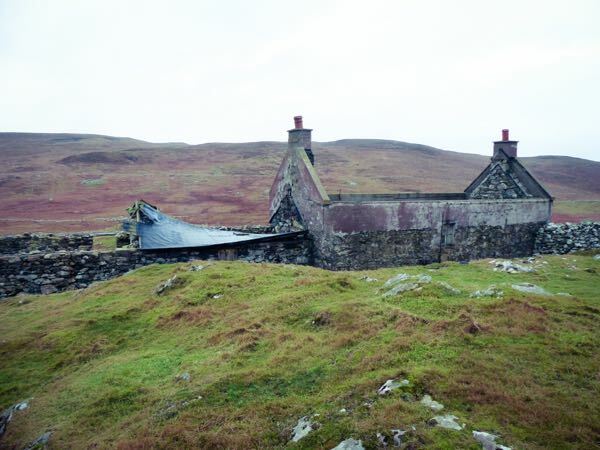 It is a gorgeous croft. I’m fascinated by the abandoned houses, as the walls seem to last ages and who knows what the human history in each place has been. 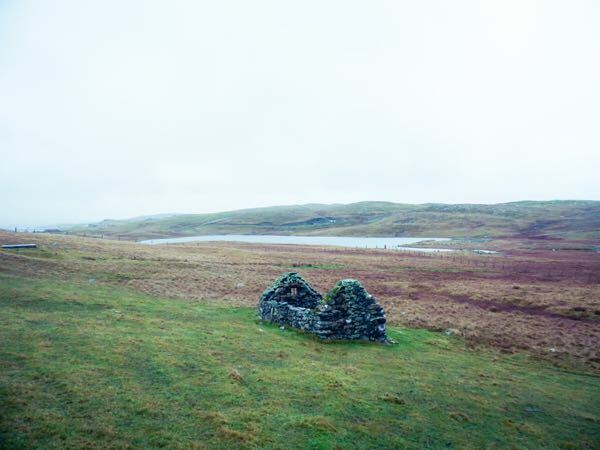 After watching Time Team’s excavations in a couple of Shetland places, I marvel at what could be found under that thin layer of grass all over the islands. If you learn any of your new croft’s history, I hope you can share with us. What a lovely Christmas present for all of your beasties! great news, and what a lovely name, Liradale…. yes, the house is inspiring, one could spend many hours dreaming about how it would look if it was done up. very glad for you to have the extra land. Congratulations on an exciting purchase. I love the name “Liradale”. It’s a big project but I’m sure BeAnne will help you make it cozy. Brilliant to have the extra land. Will you be able to make your own hay next summer? Looks like an exciting project with so many options for the horses and ponies. It’ll be even harder to keep them all suitably slim! It’s beautiful ~ slightly jealous ! Love your blog, I look forward to it every evening. 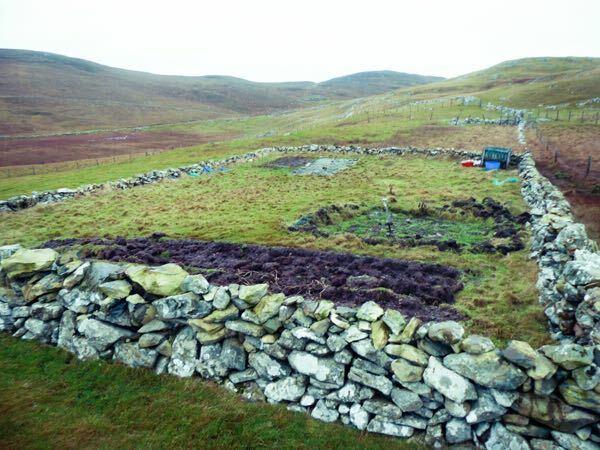 Your new croft will be a real asset to you. Have you ever tried a weigh band on Fivla? 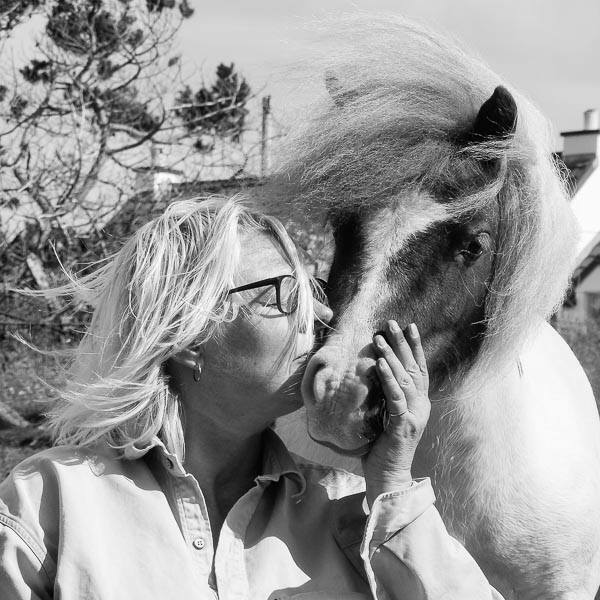 I find it very useful with my welsh mountain ponies, even if it is not accurate, the fluctuations are relevant for keeping an eye on any weight gain. Looks totally fantastic. How very exciting . Exciting news! (I am insanely jealous, and I am not a jealous sort of person.) It is SO romantic — yet practical. I can envision living there — perhaps a long-term project, but a labor of love! Congratulations to you and your OH! PS With a name like Liradale, how could you not buy it? How absolutely wonderful! the property is beautiful, like something out of a storybook. much happiness to you and your family, human, equine, canine, feline and of course, sheep. I think I covered everyone. How exciting! What is the feasibility of restoring a croft house like that to livable condition? That would be all I could dream about . . . if it wasn’t an Earth-to-Mars type of dream. 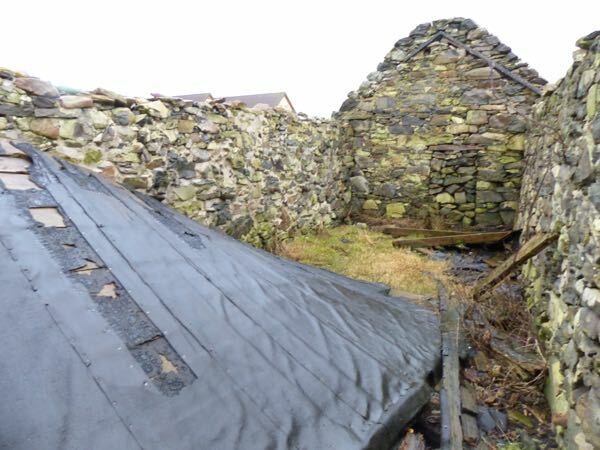 I would love to put a roof on it just to stop it disintegrating further. Possible but expensive. Oh how exciting! 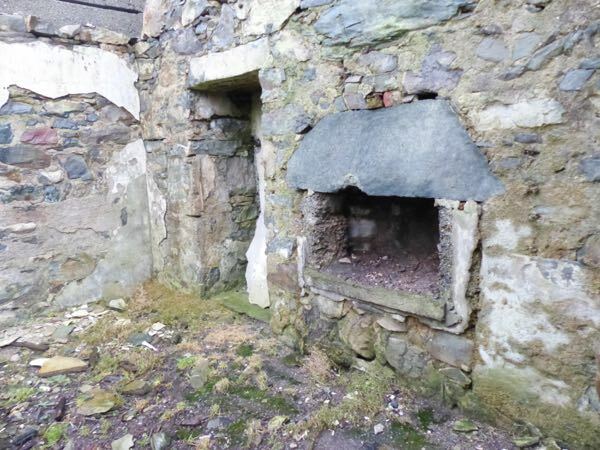 Just love seeing your pictures of your lovely new croft. What fun you will have. Can’t wait to see so much more about it as time moves along. Good for you! Have you been considering this for a long time or did it just come up? Merry Christmas to you all! It came up and it is close by. I have been saving for some land that is closer so I can sell the land that is far away. WOW …. What an amazing purchase!! I bet you are overjoyed. It will be so interesting to hear what you decide to do with the property and to follow you on this fantastic adventure. Really love your blog, it is so interesting (so glad I discovered you!!). Is there a meaning to the name Liradale? 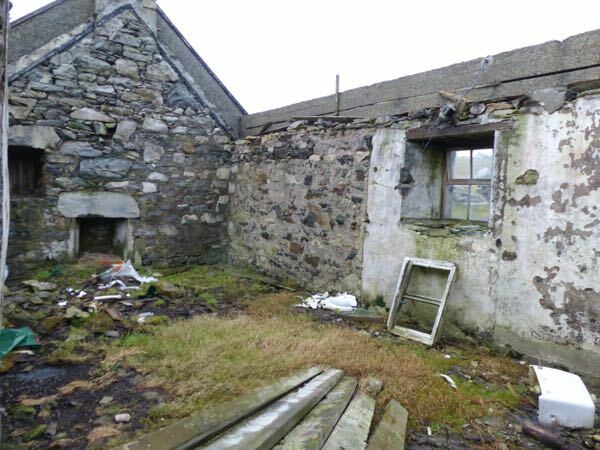 You could put up a tarp roof and rent out this croft to travellers looking for a bare bones stay in Shetland. Congrats on the new property. Congratulations, how exciting! What a great way for you to wind up your adventuresome year. 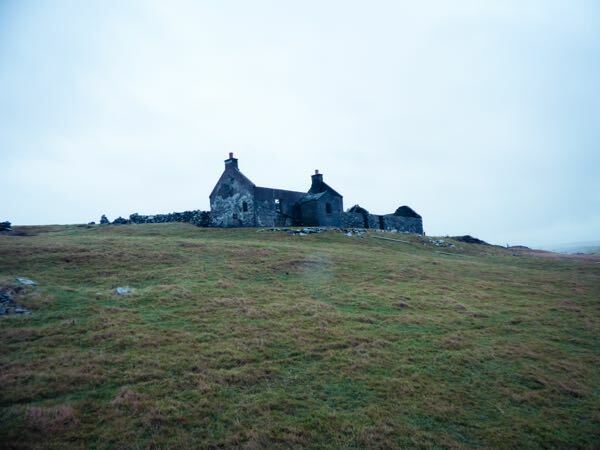 No doubt land for creatures is the best part of your new place, but if you restore the croft, I think you would be able to create a lovely book documenting the process (like another Frances did in Tuscany). Happy Christmas from the States!